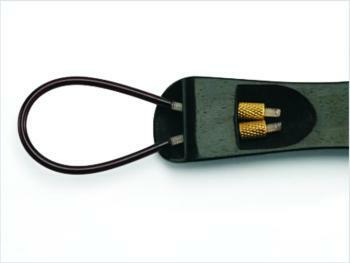 Value Series Adjustable Viola Tailpiece Fastener offers quality and durability. 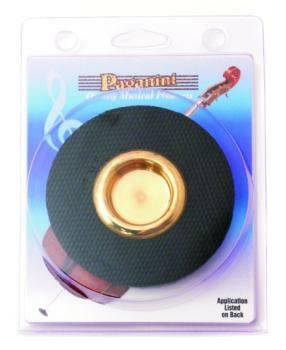 The Value Series Round, Tourte Viola Mute is a quality product at an unbeatable price. 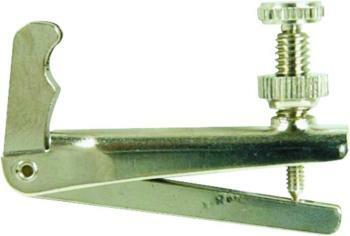 The Value Series Viola String Adjuster features a long arm and a nickel plated finish. 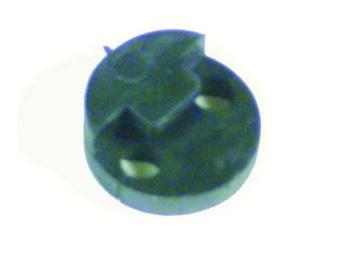 3/4 and 4/4 size.